Wanna enjoy your Summer Party with floating table tennis??? 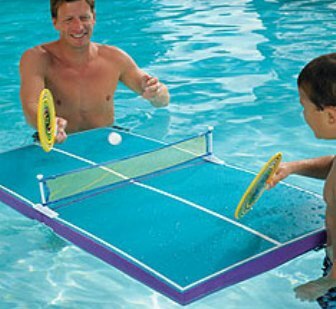 The Floating Waterproof Table Tennis is one interesting toy to have whenever you’re hanging out with your buds at the pool. It can be used either on a table top or in the pool. Any idea on Second Life ??? Second Life is an internet based virtual world which developed by Linden Lab in 2003 & came to international attention via mainstream news media by 2007. In addition, Second Life also provides user-defined world of general use in which people can interact, play, do business, and otherwise communicate. Second Life‘s virtual currency is the Linden Dollar (L$) and is exchangeable for US Dollars (About L$300= $1 US Dollar) in a marketplace consisting of residents, Linden Lab and real life companies. Anshe Chung is the main avatar (online personality) of Ailin Graef (real-world persona) in the online world Second Life who has made a million US dollars in SL since her business’s inception roughly two and a half years ago from an initial investment of $9.95 for a Second Life account by Anshe’s creator, Ailin Graef. Ever dream to drive like Brian O’Conner or Domenic Toretto in “The Fast & The Furious”? 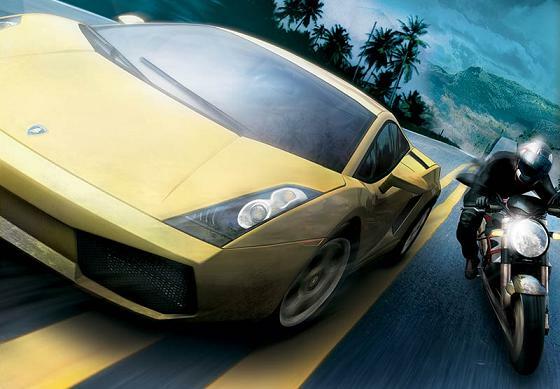 Speeding, overtaking, street racing, etc – an exotic and ultimate driving experience that you can find in Test Drive Unlimited! It is the only game that immerses you into the real car and bike enthusiast lifestyle! You can drive like super driver, Michael Schumacher, or lousy driver, Eddie Griffin. The steering is in your hands. Heard of this word? Pétanque? Guess not for those who are not European. It is basically a type of French sports which is similar to lawn bowling. 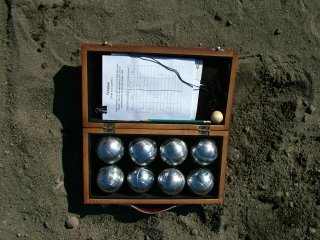 Pétanque is a game of boules. 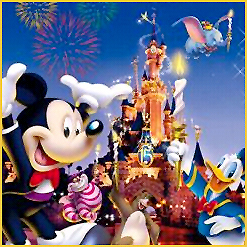 It’s goal is for players to throw the metal balls as close as possible to a small wooden ball called a cochonnet (piglet). 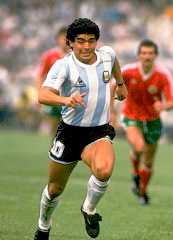 The game is normally played on hard dirt or gravel, but can also be played on grass or other surfaces. Sandy beaches are not suitable. You are an apprentice to da Vinci’s greatest disciple, Francesco Melzi. However, having done something disgraceful and been fired, you are now given a letter to visit da Vinci’s last home under false credentials and search for a hidden manuscript. The year is 1522, three years after the great artist’s death. In your adventure, if you can make the beautiful Madame Babou fall for you, she’ll become an important ally. King Francois I of France is also extremely interested in all things Da Vinci.